As a Federally Qualified Health Center (FQHC), you’re likely understaffed in the service of the underprivileged. The good news is—when it comes to releasing patient medical records—there’s no need to choose between serving your patients or supporting your staff. Accomplish both objectives with ChartRequest. Our platform empowers FQHCs to consolidate inbound and outbound requests in a convenient, compliant, and efficient manner. Transitioning to an EMR system can drain your staff. Make sure that exchanging health information doesn’t further consume your employees’ time or lower their morale. Our online platform empowers your staff to quickly process medical records. However, you’ll also empower your patient population. 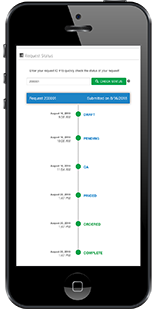 With ChartRequest, patients can easily see the status of their medical records—which drastically reduces unnecessary calls to your FQHC. Prevent unauthorized disclosures of patient medical records. ChartRequest helps you comply with HIPAA regulations throughout the release of information process. 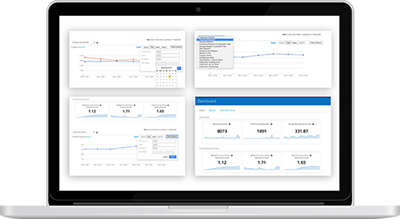 In addition, all users, IP addresses, and actions involved in a record request are automatically logged—generating a complete audit trail for your organization. Ongoing quality assurance (QA) is a must for FQHCs. 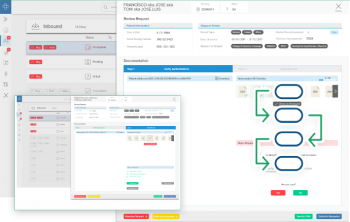 With ChartRequest, you’ll release health information in a way that reflects your other quality assurance initiatives. We’ve built in a two-step QA process for authorizations and medical records—so your staff verifies both the completeness and accuracy of each request. As an FQHC, you rely on timely Medicare and Medicaid reimbursements to keep your practice running. 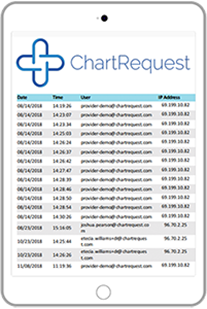 ChartRequest’s efficient workflows shorten turnaround times and expedite reimbursement of medical records and chart reviews. 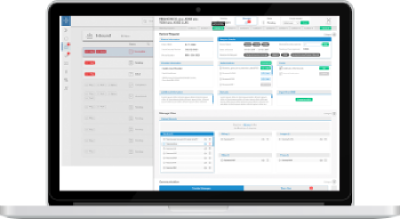 Discover how ChartRequest makes releasing patient medical records easy.